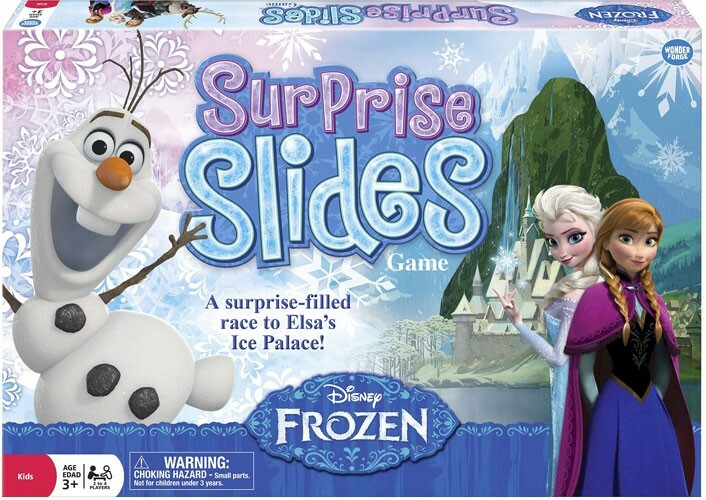 Your Mighty Girl Frozen fan will love this surprise-filled race to Elsa's ice castle! You'll never know when the play zones will mix and flip, changing all the paths. 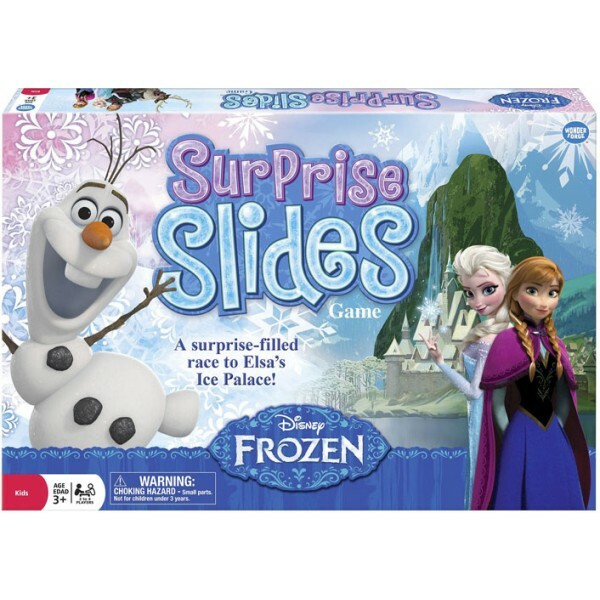 It's different game board every time you play, providing lots of replayability. This simple, changeable game encourages basic strategic thinking and turn-taking skills. 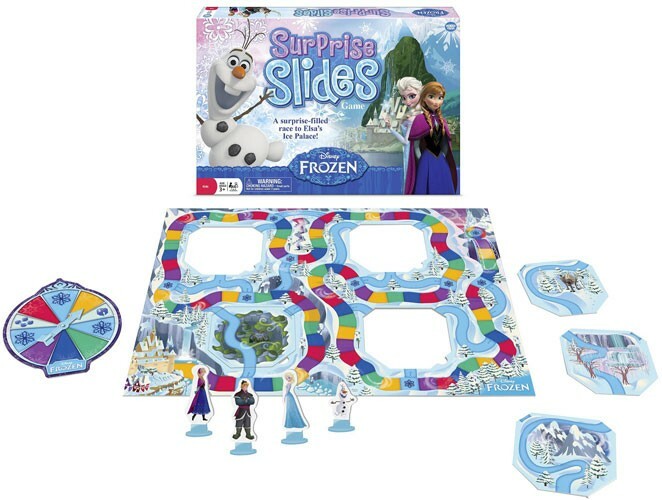 It comes with a game board with moveable pieces, a spinner, and four Frozen character game pieces.